Android Nougat 7.0 ROM, Samsung Galaxy Tab Pro 8.4 WiFi CM14/CyanogenMod 14 has now arrived via an Unofficial CyanogenMod Build. This Unofficial CM14 build brings bundled notification, improved battery optimization, and numerous other value-added features to enhance user experience. It gives you all CyanogenMod 14 [CM 14] features with some major customized that makes your phone more fast and stable. This Rom can be used without any need to have any Google application installed. CyanogenMod does still include various hardware-specific code, which is also slowly being open-sourced anyway. Users who want to enjoy Stock android with a lot of Customizations feature can flash this ROM. That’s it! 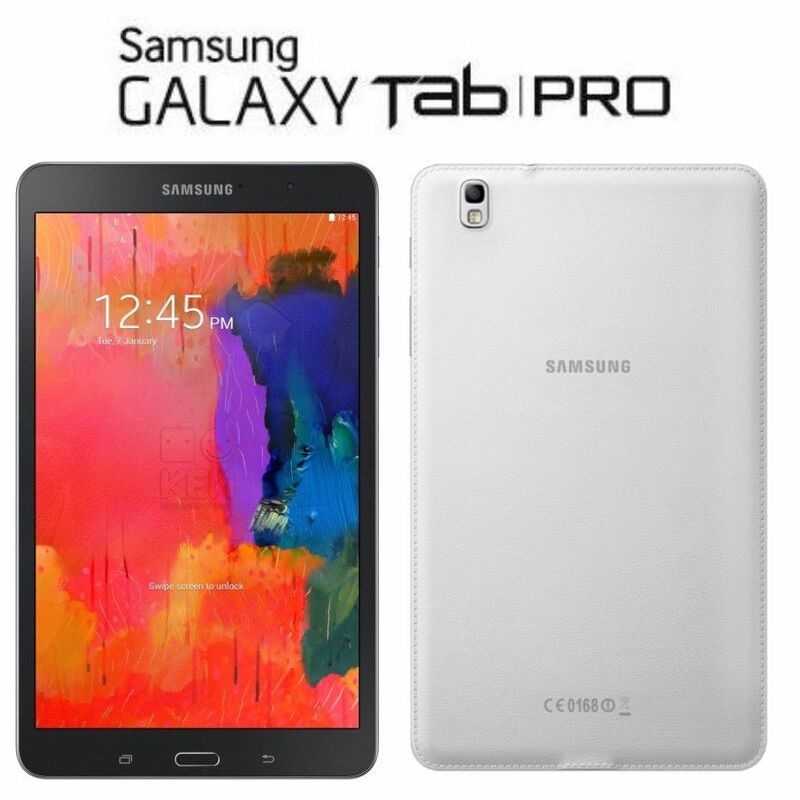 Your Samsung Galaxy Tab Pro 8.4 WiFi should now have Unofficial CyanogenMod 14 ROM installed on your phone! Go to Settings > About phone to verify.